So you’ve decided to partner with a mortgage broker to smooth your first – or return – entry into the world of property, mortgages and loans. But before you choose your mortgage broker, it’s worth understanding the value they bring to the lending equation, and also how their commission structure works. After all, if you’re not paying the broker for their service and advice, who is? A mortgage broker will work with you to understand your goals and objectives, as well as your borrowing capacity, and will help you secure a loan that meets your needs from a panel of lenders. This includes reviewing a range of loan products, negotiating with panel lenders on your behalf and seeing the loan application process right through to settlement. In Australia, many mortgage brokers provide their services to customers free of charge. In nearly all cases, brokers rely on commissions paid by lenders on loans settled consequent to applications the brokers submit on their customers’ behalf. Many home owners and property investors work with mortgage brokers because they provide expert knowledge and have a comprehensive understanding of the lending landscape. Researching loan products can be time consuming, however mortgage brokers have the features of numerous lenders’ loan products at their fingertips, saving their customers a lot of legwork. They may receive an upfront commission that is based on the amount of the loan settled and they may also receive what’s known as trail commission calculated on the outstanding balance of the loan. In each instance, the mortgage broker should give you particulars of the commissions they will receive on your loan. If you’ve bought property before, chances are you’ll have some understanding of the lending environment. 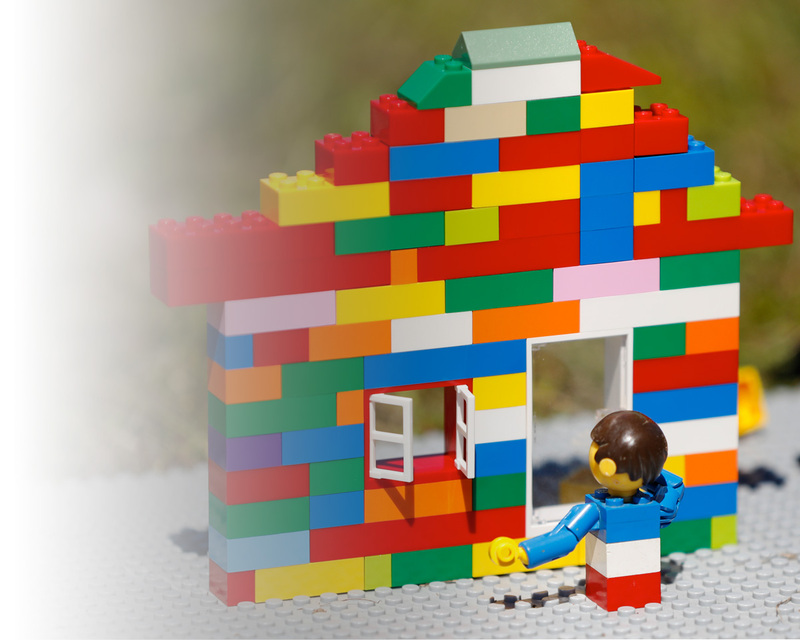 However, loan products change frequently, as do lender terms and conditions, so working with a mortgage broker can help even the most seasoned property buyer secure a competitive and tailored loan product. 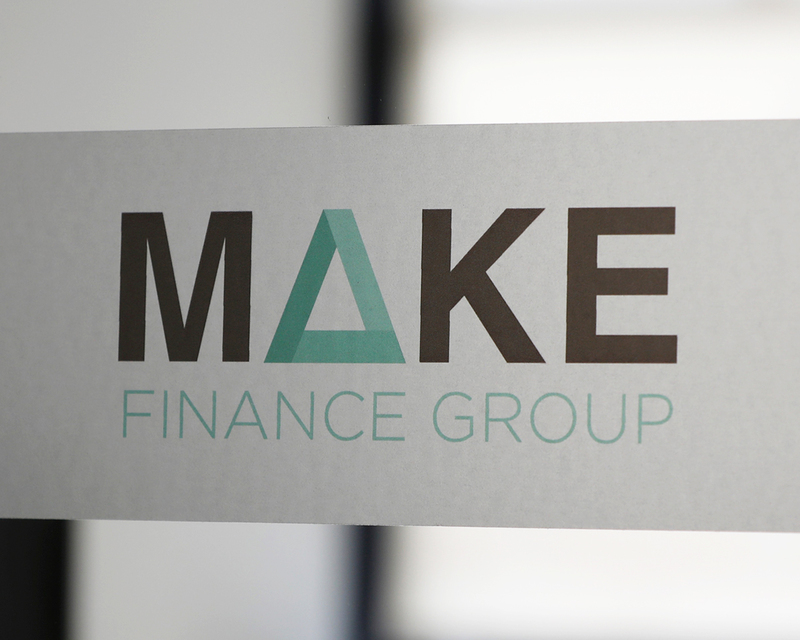 To help you secure your home loan, contact Make Finance today.